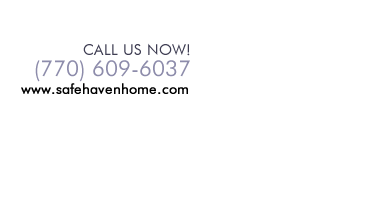 Safe Haven Home is dedicated to giving you a dignified and enjoyable retirement life. Welcome to our home! When your needs change over time, we remain consistent. Our reliable services and staff make this possible. Safe Haven Home For All is a home that gives you the confidence in a retirement life that is truly meaningful and enjoyable. How do we do this? We ensure that the dignities of our residents are preserved. Caregivers are fully trained to provide personal care services as well as supportive care to seniors. We are committed to giving our residents a retirement life that promotes wellness. We organize group walks, elderly exercises, arts and crafts, poetry reading, dance classes, etc. We value the presence of each of our residents through birthdays and holiday celebrations. Life can be wonderful when you spend it at Safe Haven Home For All. The peaceful retirement life is waiting for you.